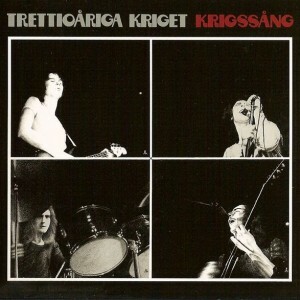 s/t- TRETTIOÅRIGA KRIGET originally released in August 1974. Re-released and remastered with 3 bonustracks in 2004. IMPORTANT!!! When choosing payment options use the PAYPAL option. Even if you dont have a Paypal account you can pay with your creditcard there. Studios 1 & 3 Stockholm, Sweden may-july 1974. Bonustracks 7 & 8 recorded at Samskolan, Saltsjöbaden, Sweden by Björn Carlsson & Dag Lundquist dec 1972. 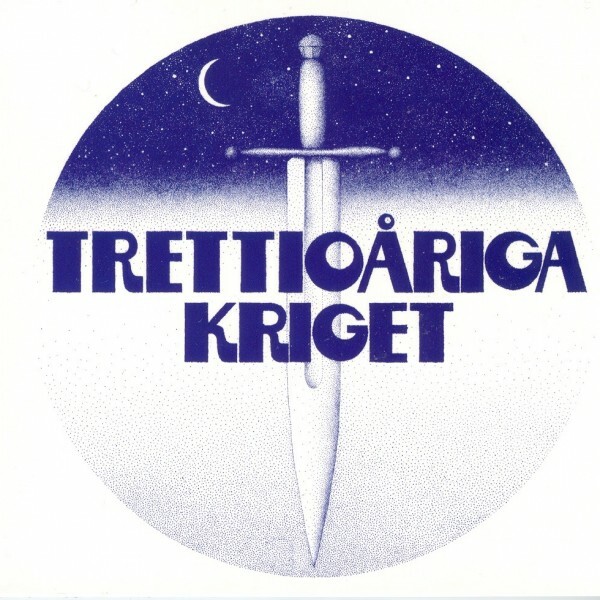 Bonustrack 9 recorded live at the Concert Hall, Kristiansstad, Sweden feb. 1975. 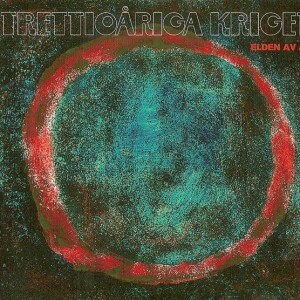 Original cover artwork by Johan Gullberg. 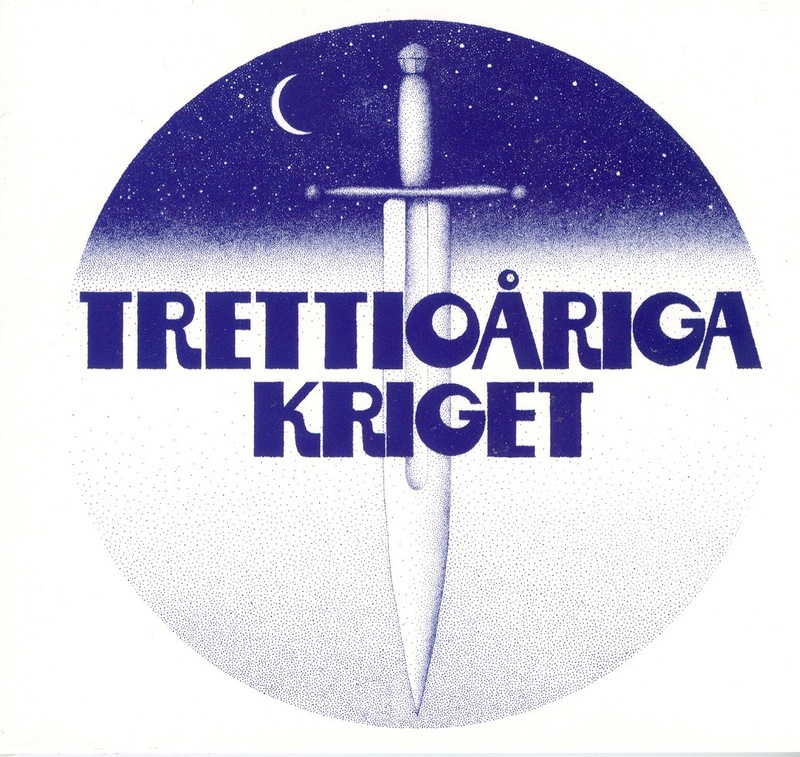 Cover design by Ossie and Johan Gullberg. 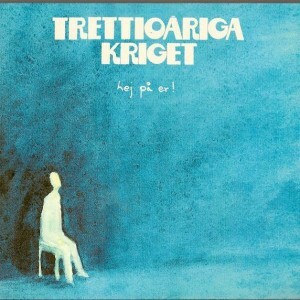 Remastered by Claes Persson & Dag Lundquist at CRP Recording, Stockholm, Sweden june 2004. 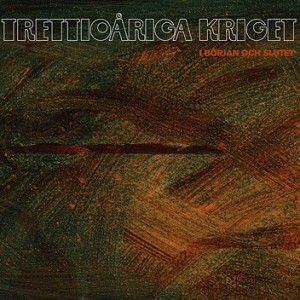 Original album produced by Adrian Moar.